If you need floor drains installed, call on the professional plumbing services of Texas Master Plumber. 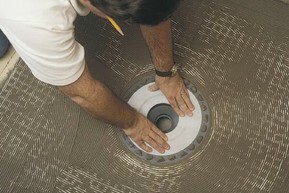 Texas Master Plumber is a qualified Houston plumber that specializes in installing floor drains in your home or shop. Many of our clients request floor drain installation for areas such as bathrooms, garages, outdoor showers, workshops and other places where water needs to escape. Many times we work with restaurants and other places where floors must be washed daily. Whatever your floor drain application, Texas Master Plumber has the right solution. Floor drains can be installed making clean up as simple as pushing the water to the floor drain. Installing a floor drain is usually much easier when it is installed prior to cement being poured; however, installing a floor drain can be done after the fact. Preparation is key to a good installation, because you want to make sure that the area is leveled in such a way that the water will drain towards the floor drain. You will likely need a trap installed as well. Traps are generally found on most plumbing fixtures including floor drains. They allow the drain to be cleaned in the event that there is a clogged drain, or some other occlusion. The drainage plumbing needs to be routed to the appropriate sewage line as well. If you need a floor drain installed in an existing space, this can be accomplished by the professionals at Texas Master Plumber. The process of installing a floor drain in an existing floor is not as easy prior to flooring being poured and installed, but with some time and the use of some heavier equipment the process is not too difficult to do. 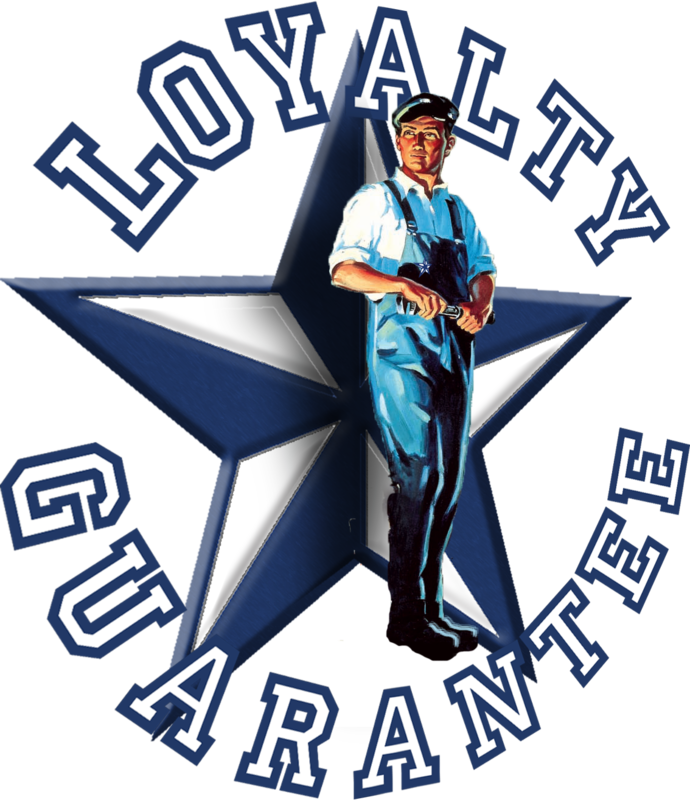 To Schedule Your Floor Drain Installation Call Us Now at (832) 736-9561-or- Fill Out Our Convenient Contact Form Below!